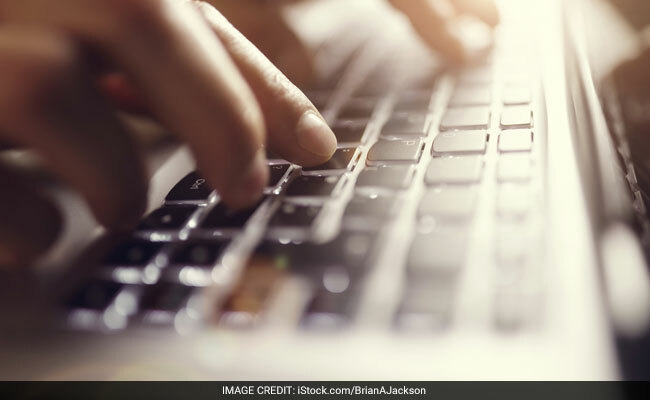 Telangana State Public Service Commission (TSPSC), Hyderabad has released the final answer keys of the TSPSC FBO exam held on October 29, 2017. 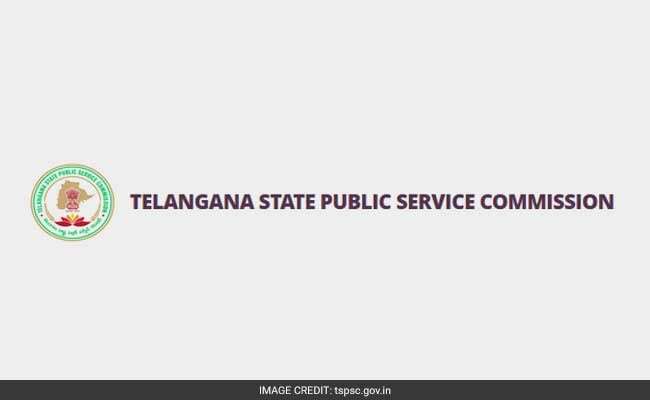 New Delhi: Telangana State Public Service Commission (TSPSC), Hyderabad has released the final answer keys of the TSPSC FBO exam held on October 29, 2017. Answer keys of written examination of Forest Beat Officer (FBO) recruitment in Telangana Forest Department can be accessed here and also on the official website of TSPSC. For further details on TSPSC FBO answer key, the candidates may visit the official website, www.tspsc.gov.in. According to TSPSC, no further objections will be entertained on Final keys published yesterday. TSPSC invited application from qualified candidates for the post of Forest Section Officer in Forest Department (EFS&T) in August this year. The TSPSC had notified a vacancy of 90 for this recruitment. Step two: Under the 'What's New' section, click on 'Forest Beat Officer - Final keys and web note' link. Step three: A new window will open. The answer keys for General Knowledge and Mathematics paper has been released separately. Click on the link for each paper in the new window. Step four: The answer key will open in a pdf format. Download and check. The result for TSPSC Forest Beat officer Written Exam is expected soon and will be released on the TSPSC official website only. Telangana TSPSC Group IV Service Result Out: What's Next?